We are a Licensed, Insured and Reliable Electrician in Coquitlam ensuring a standard of excellence to our clients. Whether you’re renovating your kitchen, installing new lights or wiring a basement suite WireChief Electric will be there to help. We understand what is important to our clients; doing the job right, on-time, courteously, professionally, and cost-effectively. Our Coquitlam electricians always have the proper, clean appearance, friendly manners, and respect for your belongings, treating your house as if it were theirs, and no less! 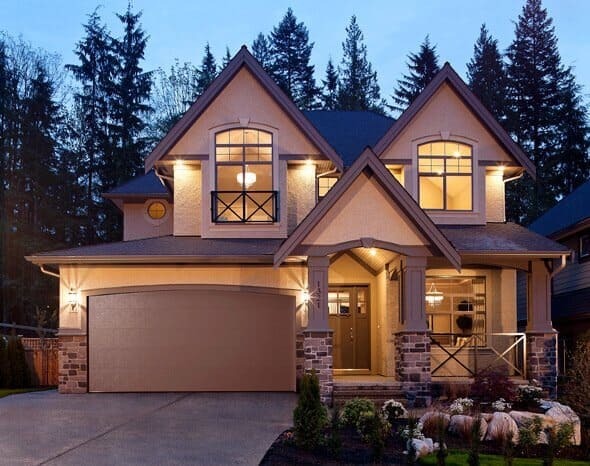 Our team of Coquitlam electricians is always providing consistently high quality workmanship because we take care of every project as if were the only one. Our electricians in Coquitlam work in harmony completing the work in a timely manner, as promised, and always done right! Whether we are completely wiring a new home, rewiring a vintage house or installing one ceiling fan, we do it in a professional manner. We treat each project with the same amount of care and enthusiasm, because we believe that every client deserves care and respect. There will come a time when you need a Coquitlam electrician in whom you can place your trust. Finding the right Coquitlam electrician is not an easy task, so let WireChief Electric put your mind at ease. We stand firmly behind our promise to make your renovation project as pleasant as possible because we take pride in earning our clients trust. 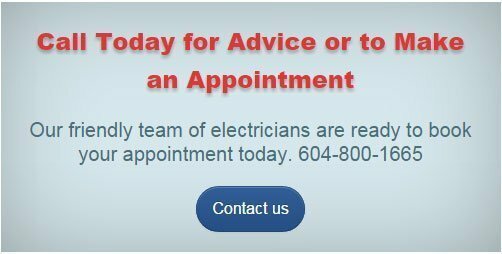 Why We Are Your Coquitlam Electrician? Community Involvement – We believe in contributing to the communities in which we live and work. WireChief Electric supports a broad range of nonprofit initiatives through donations, support and participation. Proven Track Record – WireChief Electric has many happy clients. Please read all our wonderful reviews. Honest Pricing – With us there are not unpleasant surprises, we give you a firm quote for your job. Unbeatable Lifetime Workmanship guarantee on every work we do.